I was flattered when one of my soon to be brides asked me to meet her and her best friend for a makeup lesson prior to the wedding. Makeup Lessons are really the best way to learn how to do your own makeup. I show clients the key tools I have in my personal makeup bag while choosing the perfect ones for their personal collection. I go over techniques for an every day look and explain how to go from day to nigh in just a few steps. First I demonstrate on myself while the client watches and then I have her repeat each step while I watch so I can make valuable corrections and give pointers. At the end of each lesson I fill out a personalized face chart listing every product and brush we used. The chart is an amazing tool to follow step by step until you feel comfortable doing everything on your own. 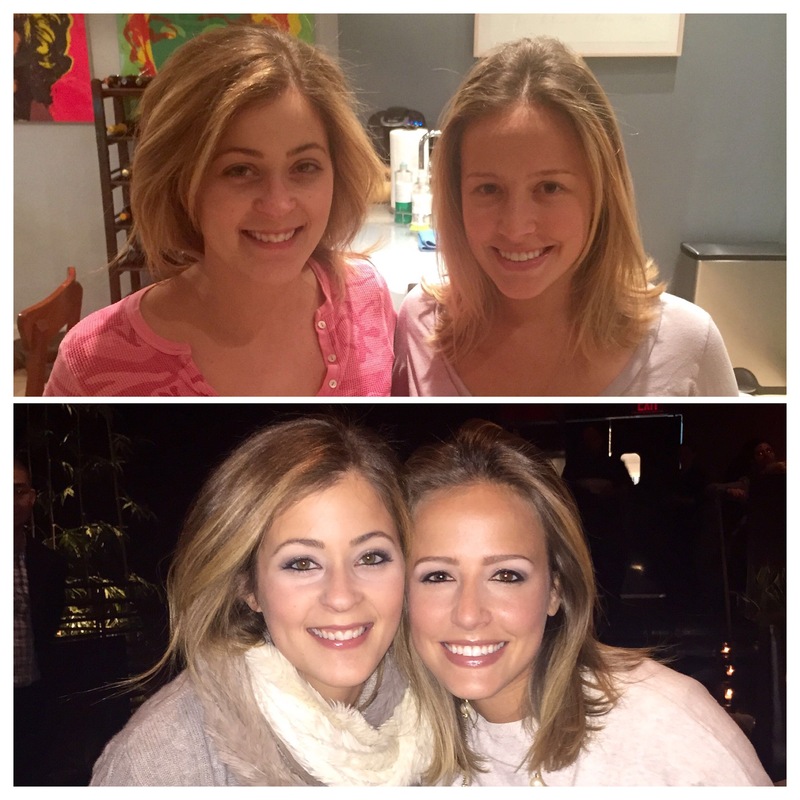 “I recently did a semi-private makeup lesson with Michelle Stern and one of my closest friends and it was fabulous. Michelle arrived at my apartment (right on time!) with all we needed to complete the lesson – color palettes, brushes, and even a face chart for us to keep as a guide for after the lesson. We had 2 objectives for the lesson – to master a daytime look and to then build from that to a smokey (but somewhat natural) evening look that we could actually do ourselves. After a quick set-up, our lesson was underway. Since we were 2 people, Michelle was able to demonstrate on one while the other watched and visa versa which was really a great way to learn. Michelle matched our colors to make sure the products we were using were the right shade for our skin tones – thankfully she did because we learned we were using all the wrong products! She explained (in detail) both the order of application as well as the proper technique for each step of the process. At certain points she would even do things wrong on purpose to show us how to correct these mistakes on our own. After going through the makeup application we went through any remaining questions/suggestions such as how we could apply the same with different shadows, how to fix that inevitable under-eye smudge, etc. We finished the lesson by going through our existing makeup cases and deciding what to keep, what to toss, and what to add, and Michelle filled out a face chart for each of us to keep that outlined what we learned that day (even what brush to use for each step! ).